Our production area is more than 12.000 m² large and spreads on several buildings with modern plants and machines. Within the last 15 years nearly 20 million Euro have been invested in this facility. Our land area of 25.000 m² leaves us enough space for further expansion. The diversity of production possibilities in our factory and the achievable vertical integration means a valuable unique feature toward our competitors and is highly appreciated by many of our customers. Our sophisticated Quality Management supported by modern measurement and testing equipment completes our profile. 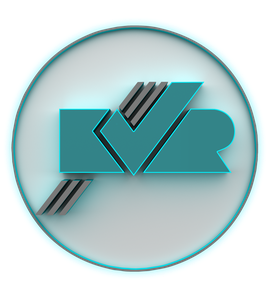 Customers of KVR are famous companies in hightech industries like medical and dental technology, analytics, automation, engineering, building industry and furniture industry.